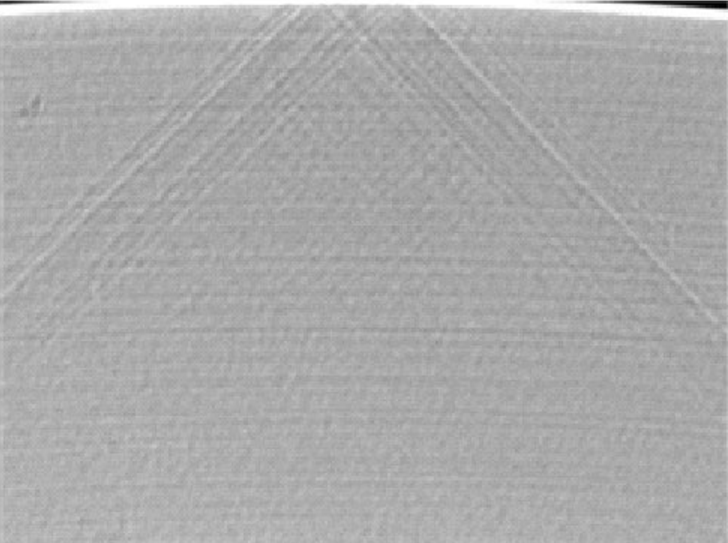 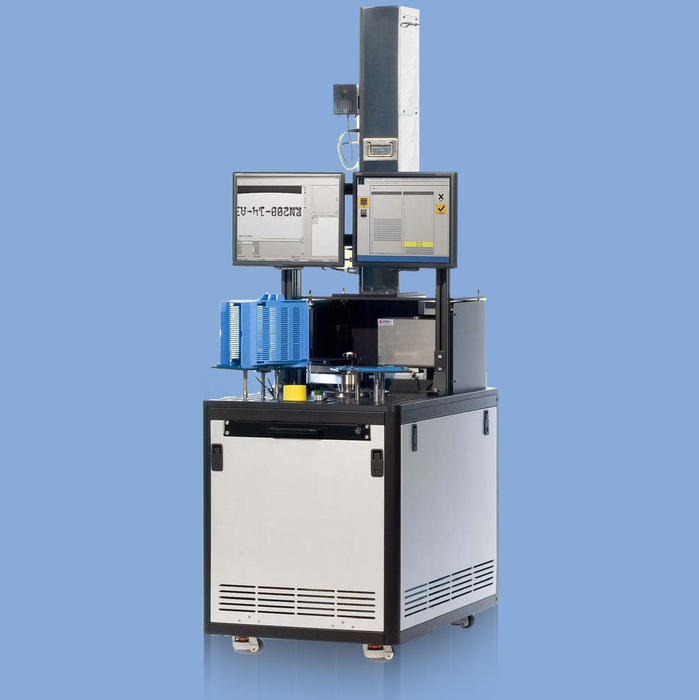 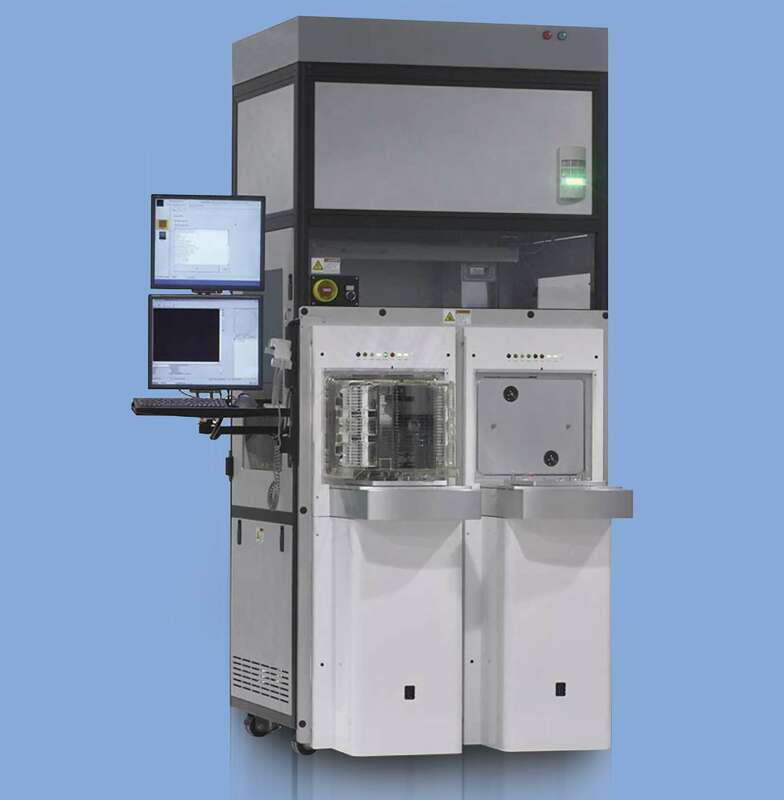 设备特性: Automated submicron slip detection systems. ·Epi, RTP, Diffusion, Annealing, SOI. ·Blank wafers, device patterned wafers, SOI wafers. ·Up to 300 mm wafer sizes.